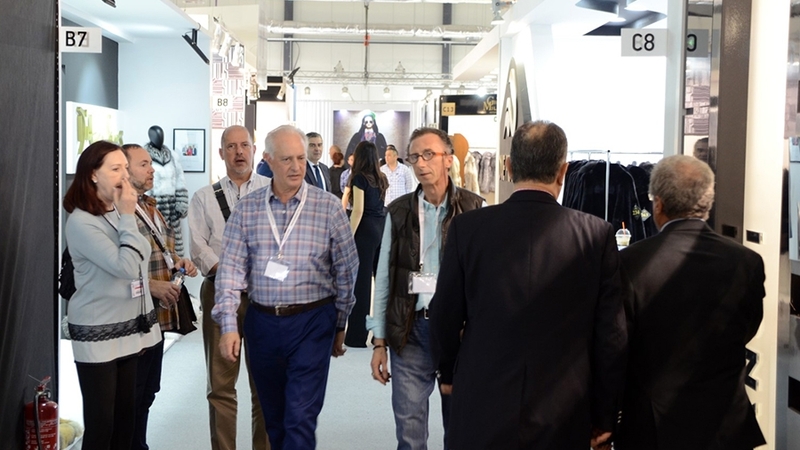 An 18% surge in the number of visitors as against last year was the impressive outcome of the 43rd KASTORIA International Fur Fair. A total of 1339 fashion buyers from 43 countries flocked to this year’s event. The presence of customers from Russia and Ukraine was strong, showing a rise compared to last year while a considerable number of buyers were from Europe and the USA. More specifically, of the total number of visitors, 35.40% were of Russian origin, 8.36% Ukrainian, followed by Italy and Turkey with 5% and 4.71% respectively. It was noteworthy that for the first time after quite a few years American buyers attended the fair with a participation amounting to 3.96%. The interest of Chinese and Korean buyers was also promising. The Fur Fair was kicked off by the spectacular Fashion Gala, where eleven of the most important Greek fur-making businesses displayed their haute couture creations. The catwalk show was opened by the Kopenhagen Fur Studio, the exclusive sponsor of the event, showcasing seven beautiful pieces from its new collection. The Fashion Gala was hosted by the well-known Greek actress Zeta Makrypoulia, while one of the models that created a stir was Giannis Spaliaras. Attendees at the Gala included, among others, Russian fashion designer Sergey Efremov and well-known fashion entrepreneur Lakis Gavalas as well as the hundreds of fashion buyers, who had the opportunity to view the gorgeous garments highlighting the new fur fashion trends. The 43rd KASTORIA International Fur Fair was co-organized by the Kastorian Fur Association, TIF-HELEXPO and the Hellenic Republic Region of Western Macedonia. NAFA (North American Fur Auctions) was the Grand Sponsor of the event, while Saga Furs was the Golden Sponsor and the National Bank of Greece was the Silver Sponsor. The Fur Fair was also funded by the Kastoria and Argos Orestiko Municipalities. Next year’s event, the 44th KASTORIA International Fur Fair, has been scheduled for 2-5 May, 2019.